Use the two-factor authentication to secure access to user profiles and to the administration control panel. 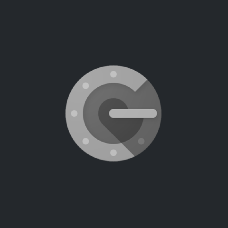 Google Authenticator generates one-time passcodes. It is a good alternative to access codes sent as SMS texts. You can use the Google Authenticator app to receive codes even if you don’t have an active Internet connection or mobile service. To use Google Authenticator on an Android device, you'll need Android version 2.3.3 or up. Please contact us to discuss the details of your project.